Want it by Friday 26th April? Order within 8 hours, 58 minutes and choose Royal Mail Tracked 24 Hour at checkout. The first debutante season took place in 1780 when King George III held a ball for his wife's birthday. For over 150 years, the prestigious Queen Charlotte's ball took place at the opening of the season. 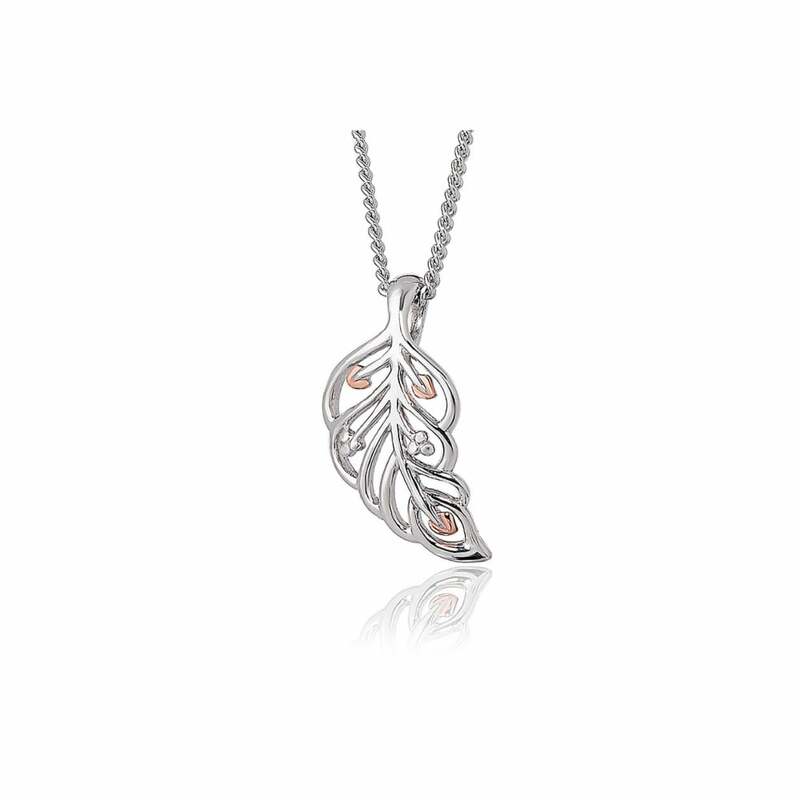 The beautiful and exquisite Debutante feather pendant is inspired by the opulent garments adorned in ostrich feathers worn by the debutantes on such glamorous occasions.